Most portfolios are constructed based on an individual's investment objective, risk tolerance, and time horizon. 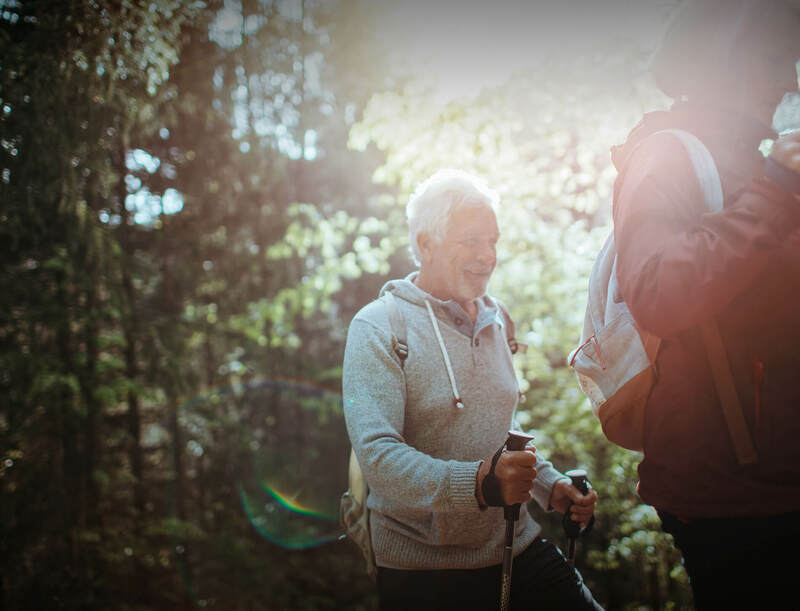 However, as a retiree, how you choose to live in retirement may be an additional factor to consider when building your portfolio. Using retirement funds to start a business entails significant risk. If you choose this path, you may want to consider reducing the risk level of your investment portfolio to help compensate for the risk you're assuming with a new business venture. Since a new business is unlikely to generate income right away, you may want to construct your portfolio with an income orientation in order to provide you with current income until the business can begin turning a profit. Traveling for Extended Periods of Time? There are a number of good reasons to consider using a professional money manager for your retirement savings. Add a new one. 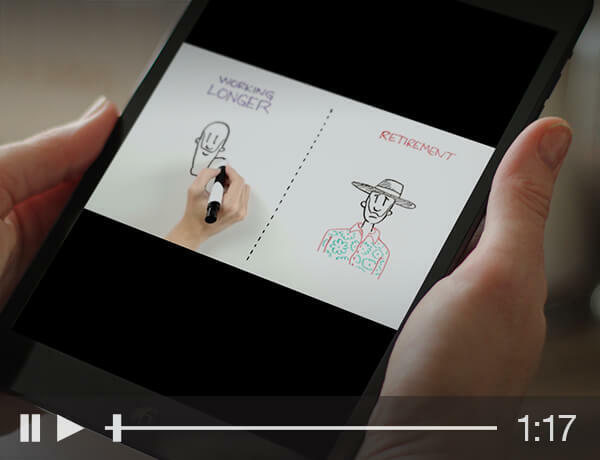 If you plan on extended travel that may keep you disconnected from current events (even modern communication), investing in a portfolio of individual securities that requires constant attention may not be an ideal approach.² For this lifestyle, professional management may suit your retirement best. Market volatility can undermine your retirement-income strategy. 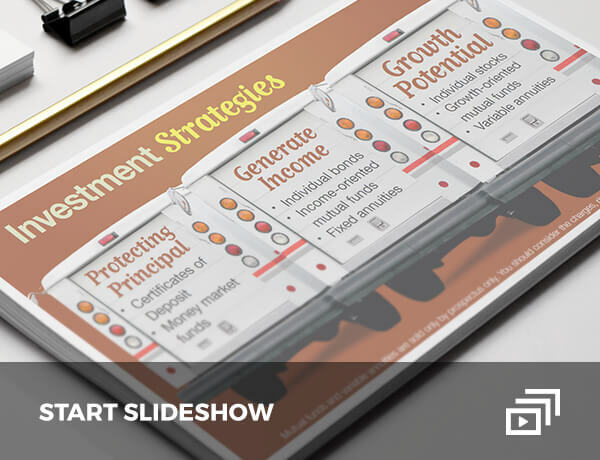 While it may come at the expense of some opportunity cost, there are products and strategies that may protect you from drawing down on savings when your portfolio's value is falling—a major cause of failed income approaches. Diversification and portfolio optimization calculations are approaches to help manage investment risk. They do not eliminate the risk of loss if security prices decline. Keep in mind that the return and principal value of security prices will fluctuate as market conditions change. And securities, when sold, may be worth more or less than their original cost. Past performance does not guarantee future results. Individuals cannot invest directly in an index. It's important to make sure your retirement strategy anticipates health-care expenses.